In recent years, traditional approaches to measuring prosperity based on macroeconomic indicators such as national income or purchasing power parity per capita, have been substantially revised and redefined. Multiple indicators assessing income inequality, average lifespan, social capital infrastructure, level of corruption and literacy rate among others, tend to show the bigger picture and better explain the elements of national power. 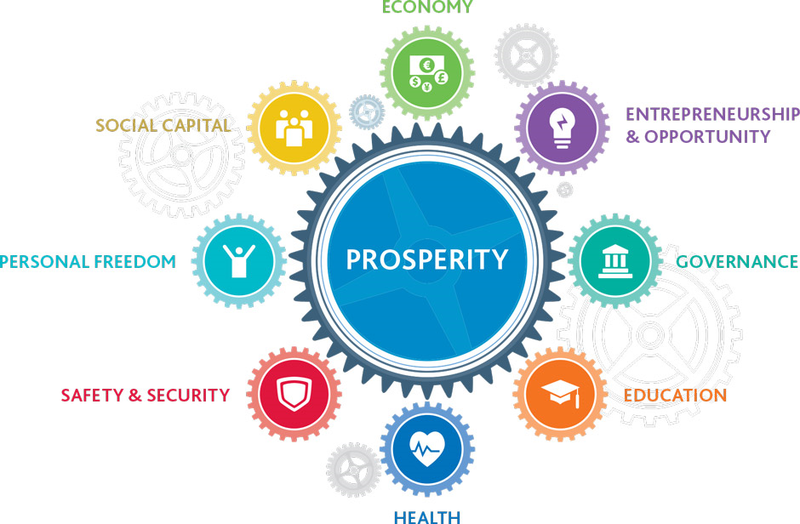 The current edition of The Legatum 2015 Prosperity Index offers a unique insight into how prosperity is forming and changing across the world by adding the indicators that measure well-being as a complement to GDP. The Index sees prosperity “as more than just the accumulation of material wealth, but also as the joy of everyday life and the prospect of being able to build an even better life in the future”. According to the 2015 Prosperity Index, Norway, Switzerland and Denmark are seen as the most prosperous nations in terms of accumulated national wealth and well-being, followed by New Zealand, Sweden, Canada and Australia. The Legatum 2015 Prosperity Index contains data on 142 countries, divided into 5 regions, for 89 variables, spread across eight sub-indices. In 2015 the rise of South East Asian economies continues, with Singapore ranked first in the Economy sub-index, displacing Switzerland. “The country has the second highest capital per worker in the world: $240,750 per worker. 47% of the country’s manufactured exports are classified as “high-tech”, the third highest in the world”. Entrepreneurial spirit in the UK is booming. A rise in start-ups, innovative ventures and more traditional forms of self-employment in the recent years can be explained by the growing confidence in the UK market and future economic growth. According to Companies House, there is a “20% increase in the number of new businesses being created annually in the UK within the space of just 2 years”. Another reason behind the growth of UK entrepreneurial opportunities is a result of the GREAT Britain campaign, launched in 2012, which promotes the British science, technology and engineering worldwide and raises awareness of British strengths in innovation and creativity among other national achievements. “Canada, Norway, New Zealand, Iceland, and Ireland are the five most tolerant countries towards immigrants. 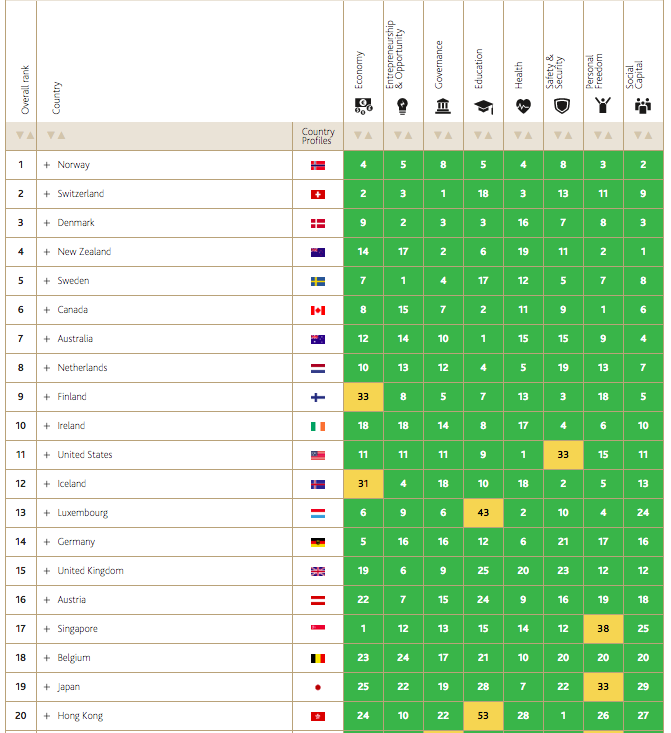 The UK comes in at 17th. 92% of Canadians believe that their country is a good place for immigrants. Canada has risen to first place in the Personal Freedom sub-index this year, reflecting high scores in measures of tolerance and civil liberties. This figure is 90% for Norway, New Zealand, and Iceland; and 89% for Ireland”. 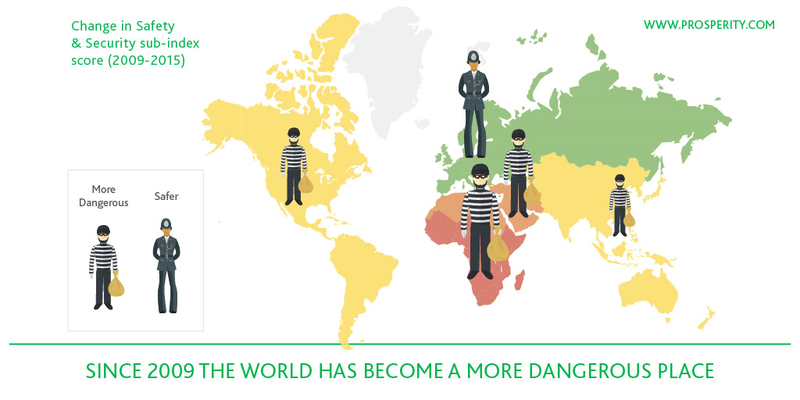 On a flip side, the 2015 Prosperity Index reveals that the world is becoming an increasingly dangerous place. National prosperity is a source of both hard and soft power. 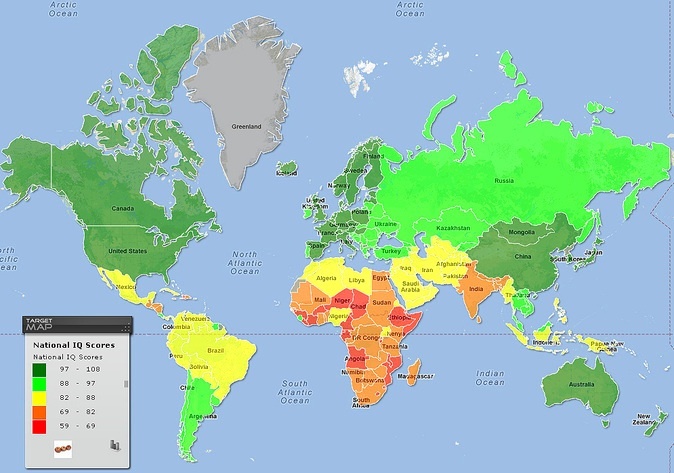 Generally speaking, some nations are considered more prosperous than others because they either possess abundant natural resources and have mastered the ability to trade them for other goods and services (Kuwait, Saudi Arabia), or they have a mix of cultural, economic and human capital which enables them to build a competitive advantage on value-added activities (Singapore, South Korea, the majority of the European countries). In today’s world soft power is considered more critical than ever to secure the national competitive advantage. 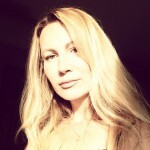 Natural Resources is a hard factor which will never be irrelevant for the production possibilities of the economy. Ability to trade with others is a critical source of national competitive advantage. According to the Strategic trade theory “Strategic use of export subsidies, import tariffs and subsidies to R&D or investment for firms facing global competition can have strategic effects to their development in the international market”. 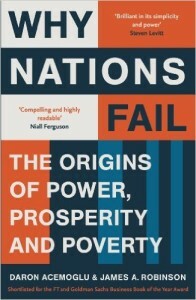 Classic landmark read: The Wealth of Nations, Adam Smith.